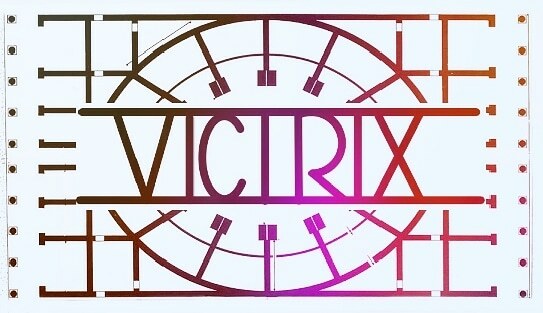 This week's installment of Victrix will be broadcast live from the rainy city of Chester, hosted by Moot. Tonight's show will feature tunes from Uptown, Aux 88, Adult and John Rocca. Tune in at 2100 CET (2000 GMT) on the Magic Waves TV channel.